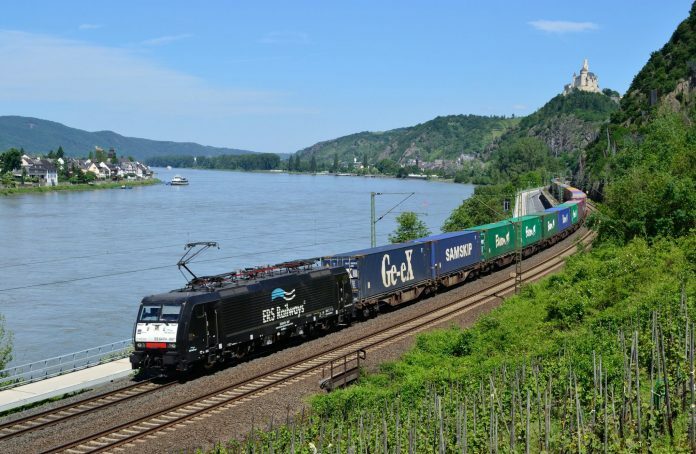 Swiss rail freight company the Hupac Group has announced it has agreed to acquire ERS Railways from Genesee & Wyoming. Should the deal receive regulatory approval, and subject to closing conditions, the deal is expected to be wrapped up in the second quarter of 2018. Synergies will be made but ERS is expected to remain a fully independent company, said a spokesperson for Hupac in a statement. ERS’s 47 per cent stake in freight firm boxXpress is also included in the deal. They added that the existing joint venture with Freightliner for continental train services will be strengthened. ERS business development manager Bernd Decker and Hupac director Renzo Capanni will lead the company as members of the management board.